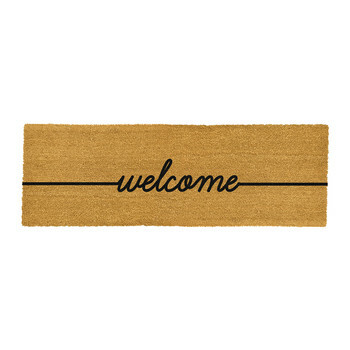 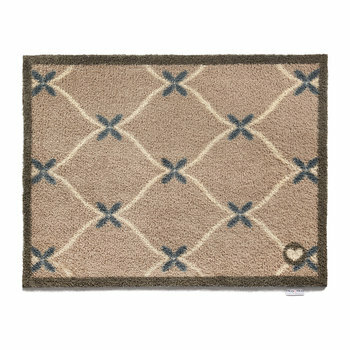 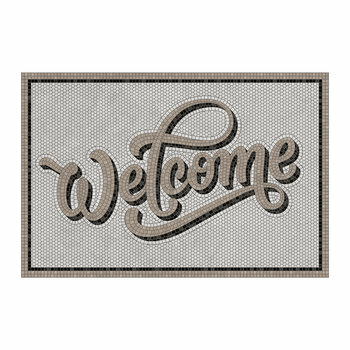 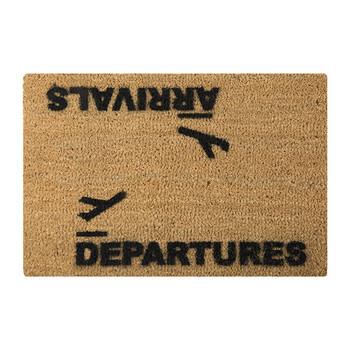 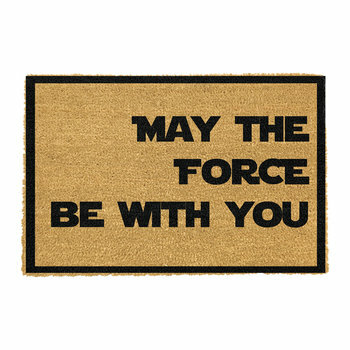 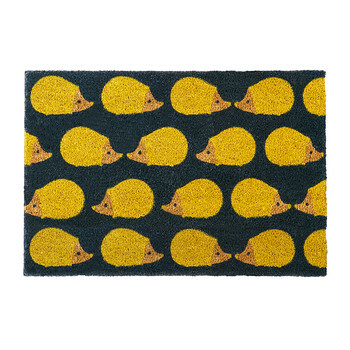 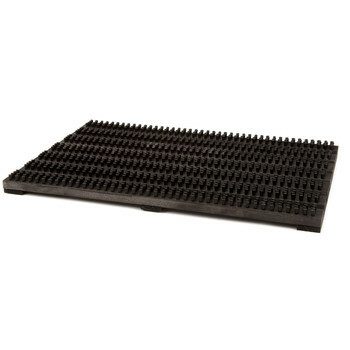 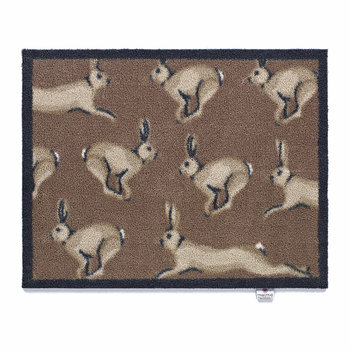 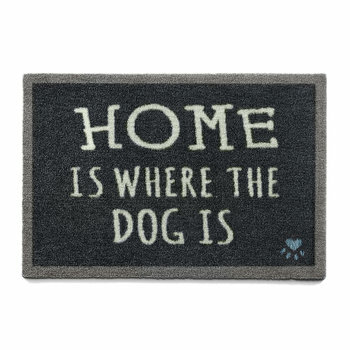 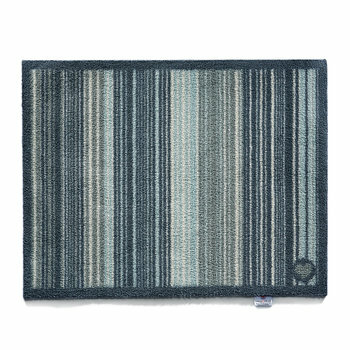 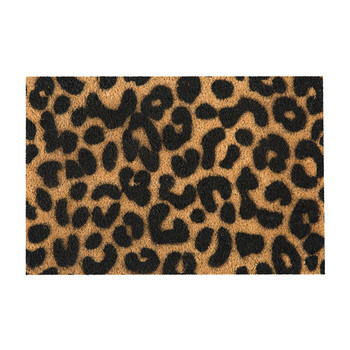 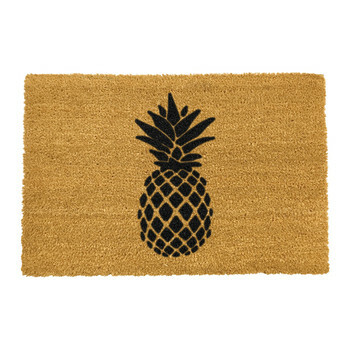 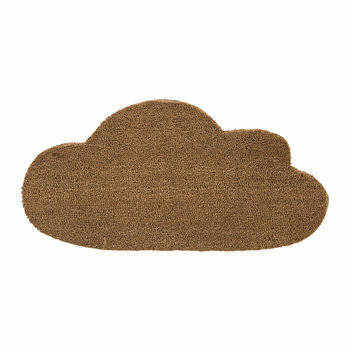 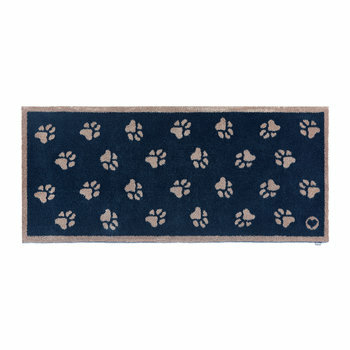 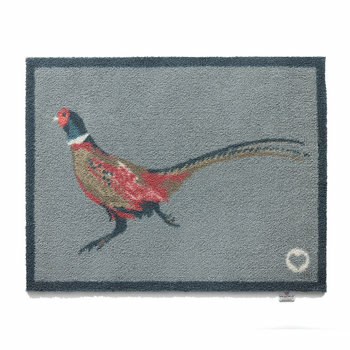 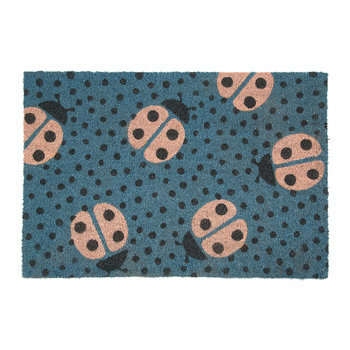 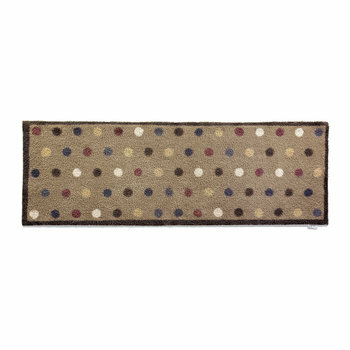 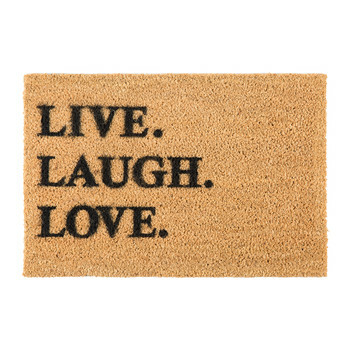 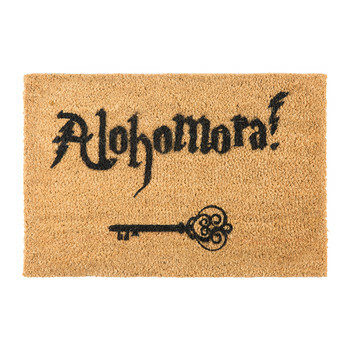 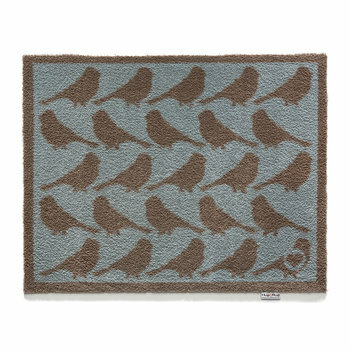 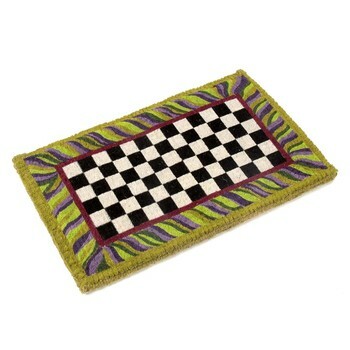 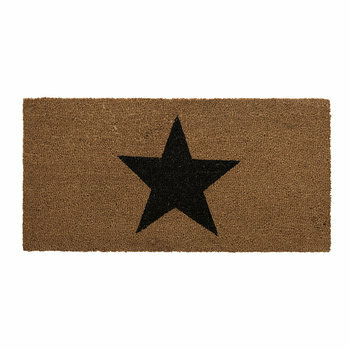 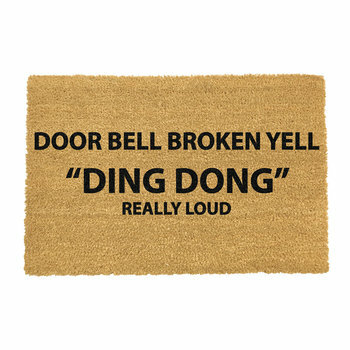 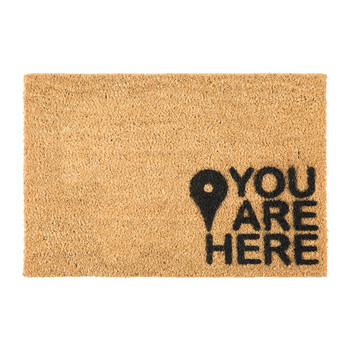 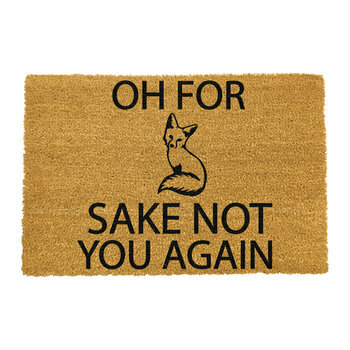 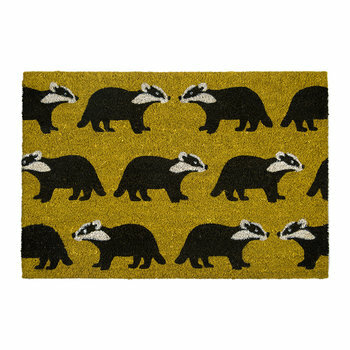 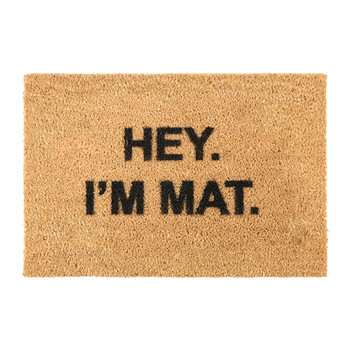 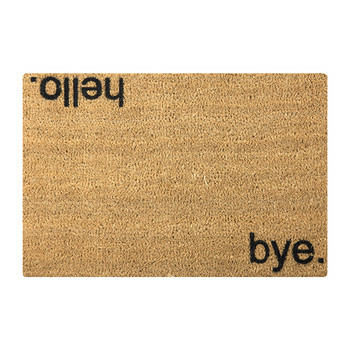 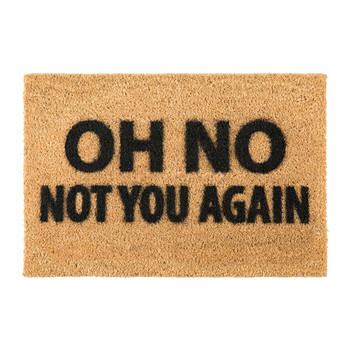 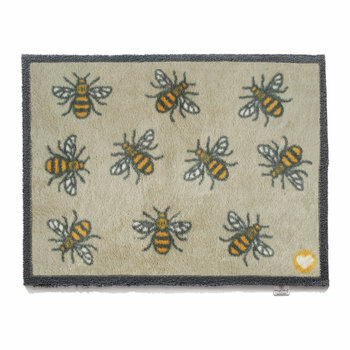 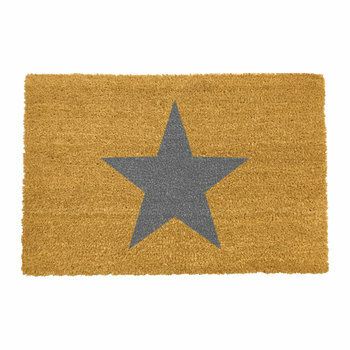 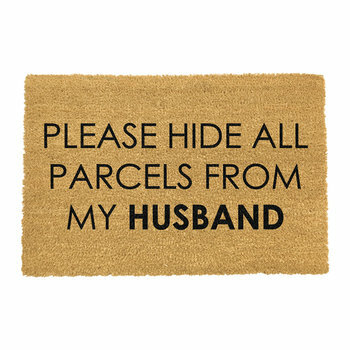 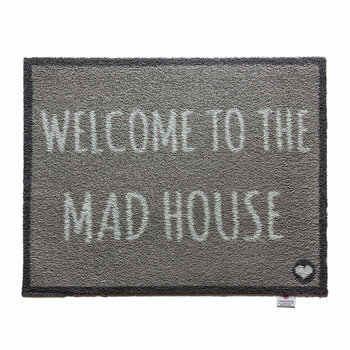 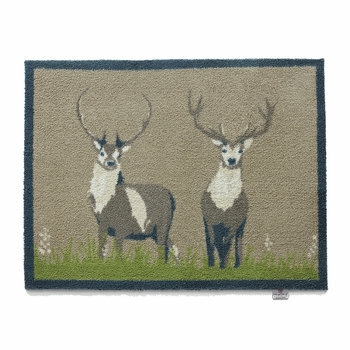 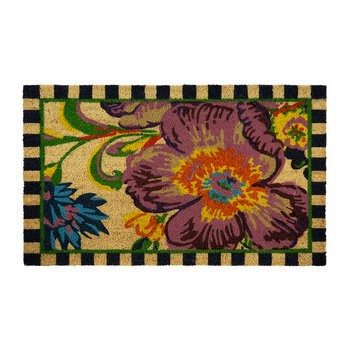 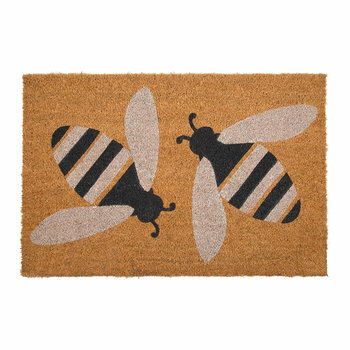 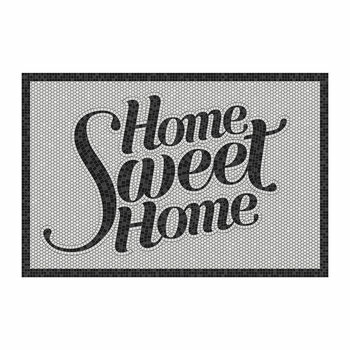 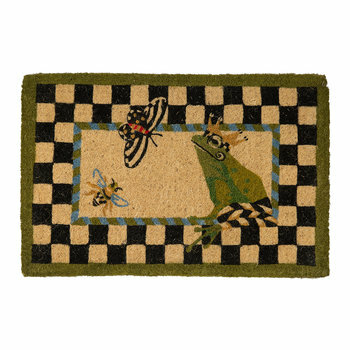 Door mats are ideal for ensuring muddy feet stay contained outside of the home. 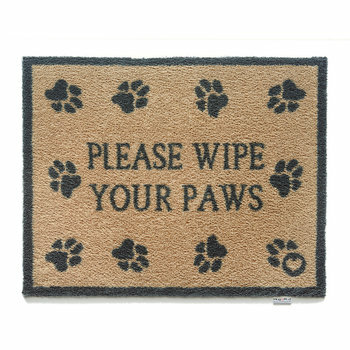 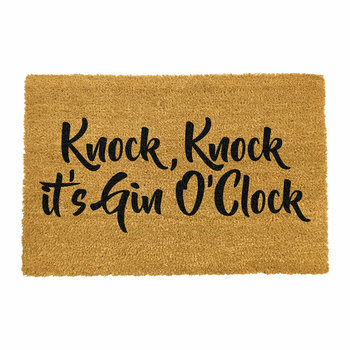 With tough bristles, the traditional simplistic design has been modernised with humorous phrases and stylish patterns whilst retaining the original practicality. 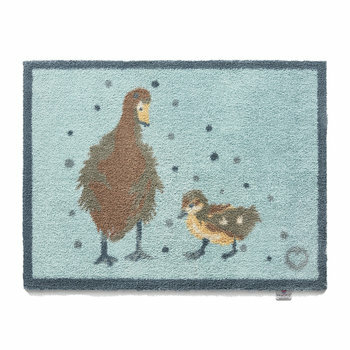 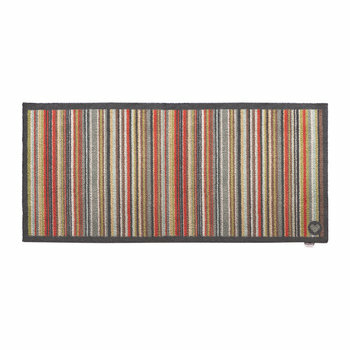 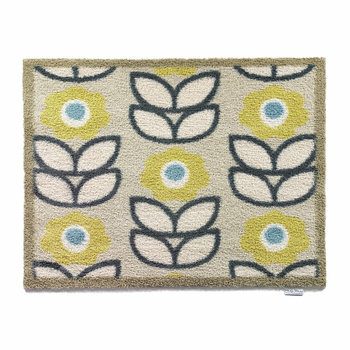 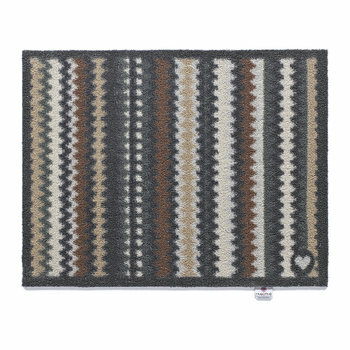 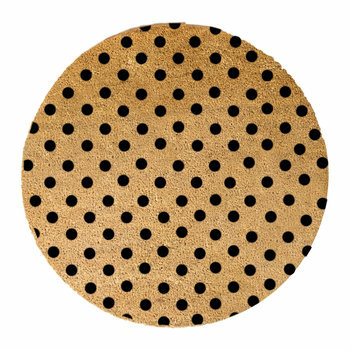 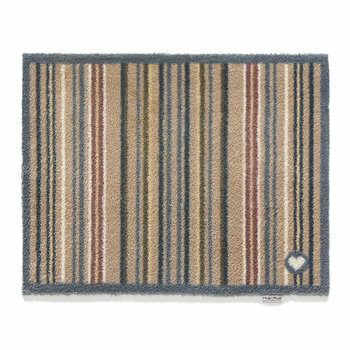 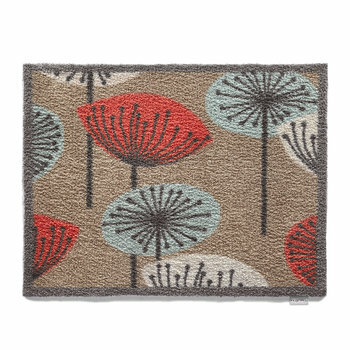 From neutral brown tones to complement any interior to bold colours and repeating prints, select a mat to sit on an exterior door step creating an inviting environment for both guests and residents.